Protect your hair from the stress and damage resulting from heat by using Oribe Balm d’Or Heat Styling Shield. 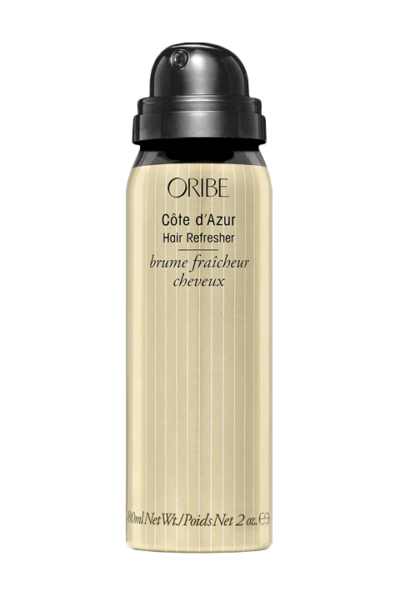 Designed to defend your hair against thermal damage, this styling spray seals in moisture and radiant shine, shielding your strands from dryness and breakage. No matter what form of heat styling you use, this styling shield will keep your locks lush, sleek and glowing. If you are concerned about the damaging effects of heat styling on your tresses, then you can relax. 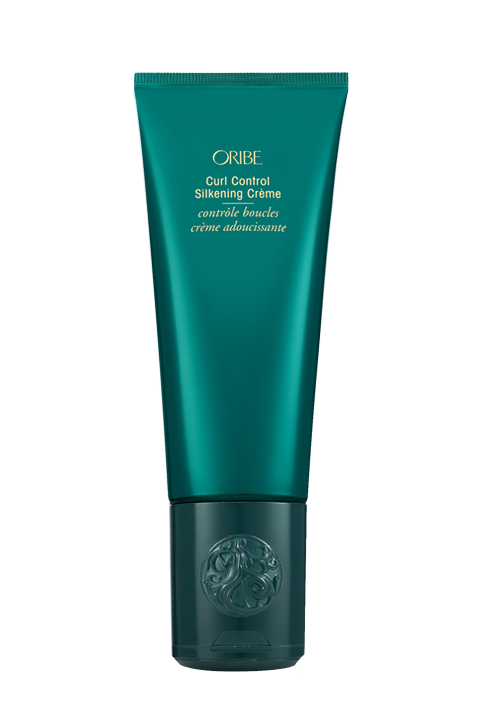 This styling shield protects fragile strands from thermal damage, leaving your hair looking sleek and radiant. You can enjoy lush locks that are easier to style and manage, plus it has the added benefit of an anti-frizz formula that tames flyaways and greys. 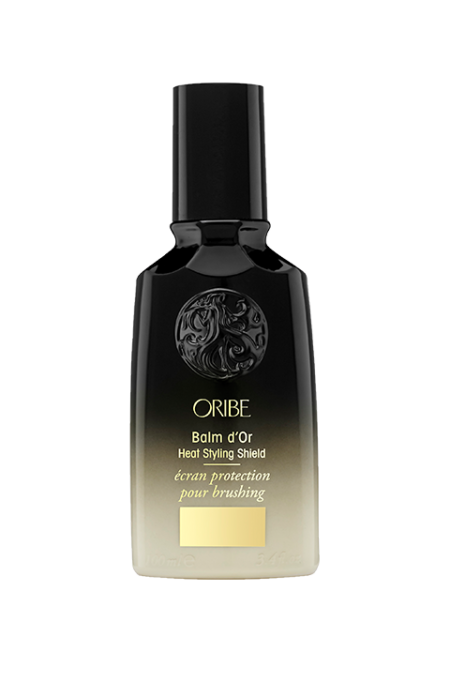 When used regularly, it renews the strand strength and restores density to your hair. This spray is dermatologist tested. Formulated without parabens, sulphates or sodium chloride. Colour and keratin treatment safe. UV protection for hair. Vegan, cruelty-free and gluten-free. This is really one amazing product for blow drying or flat ironing your hair. It keeps your locks feeling and looking luxurious and you don’t have to bother with breakage and frizz. 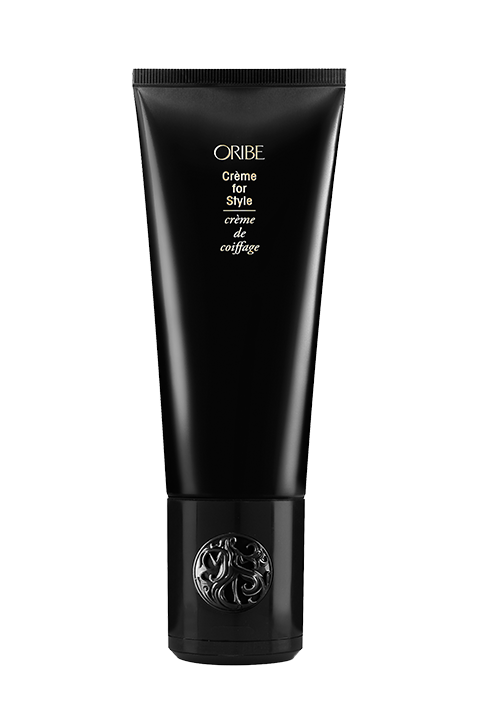 Totally lightweight, it does not weigh down your tresses and delivers volume and shine for hair that is totally gorgeous. It leaves your hair feeling silky and smelling delicious. Massage into damp hair before using heat. You get better results when you use together with your leave-in conditioner. With this styling shield, you do not need to use a lot to get amazing results. A couple of pumps is all you need, with one of two extra pumps for really long and thick hair. 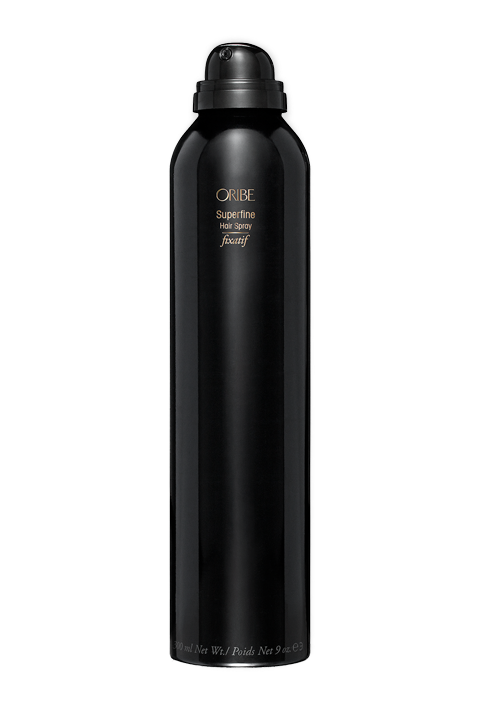 Oribe Signature Complex (Watermelon, Lychee and Edelweiss Flower Extracts) delivers protection against oxidative stress, photoaging and the deterioration of natural keratin, all while protecting from the drying, damaging and colour-depleting effects of the elements. Heat-activated Thermal Shield Complex defends locks from damage caused by heat styling tools. Cassis Oil restores hair’s natural lustre and moisture. Sandalwood Oil seals the cuticle, making hair sleeker and more radiant.